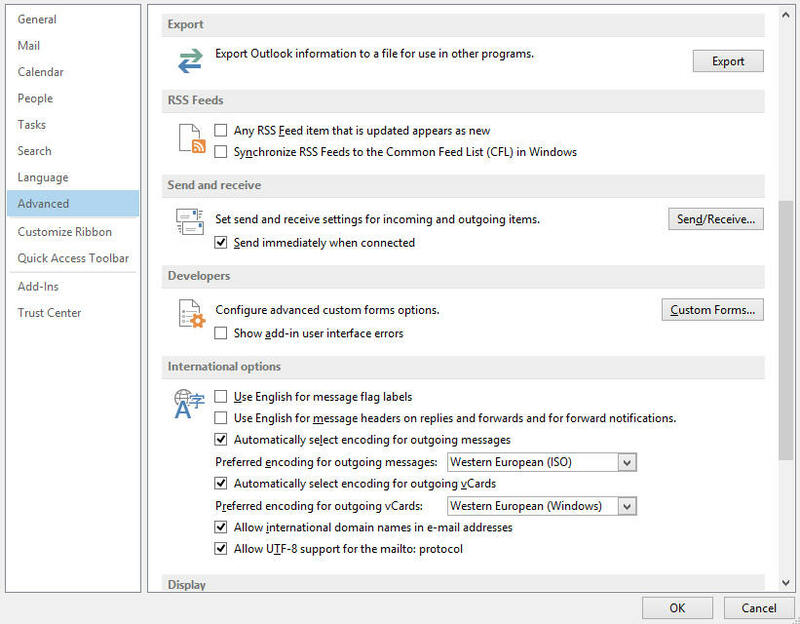 With Outlook open, click on the File menu in the Top left hand corner and select the 'Options' menu. 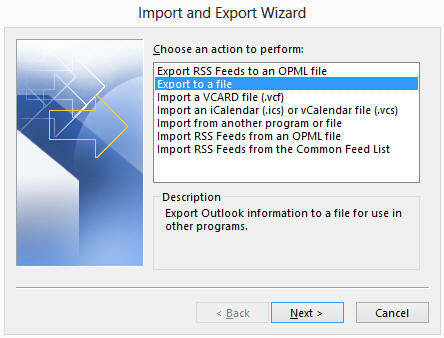 In the options popup window select the 'Advanced' option and scroll down for the Export option. Click on the the 'Export' button. 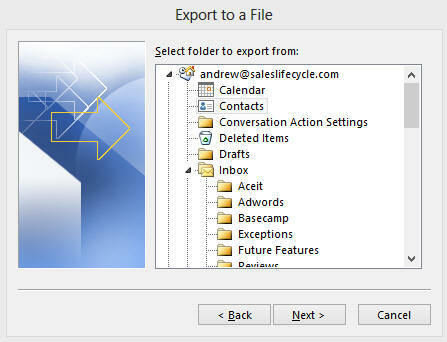 Select the 'Export to a File' option and click on the 'Next' button. 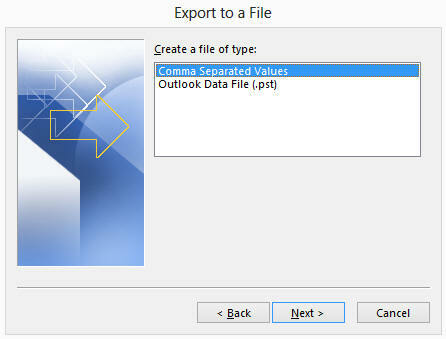 Select the 'Comma Separated Values' option and click on the 'Next' button. 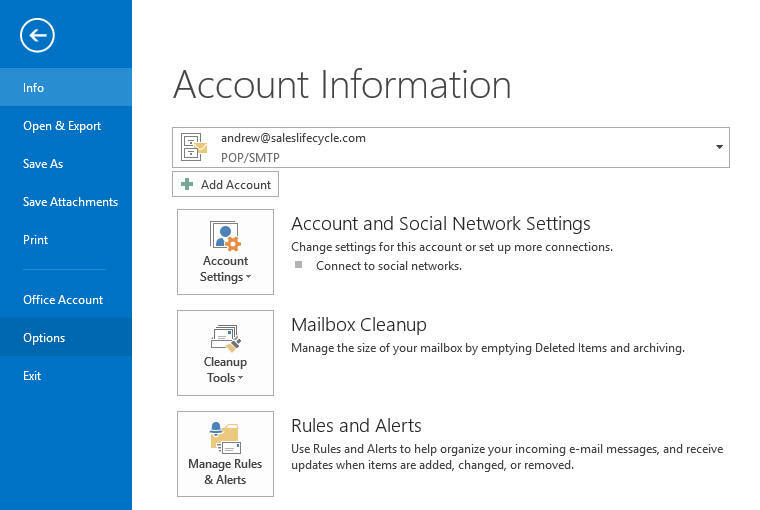 Then select the 'Contacts' folder. Then select the Location for the CSV file to be saved to.